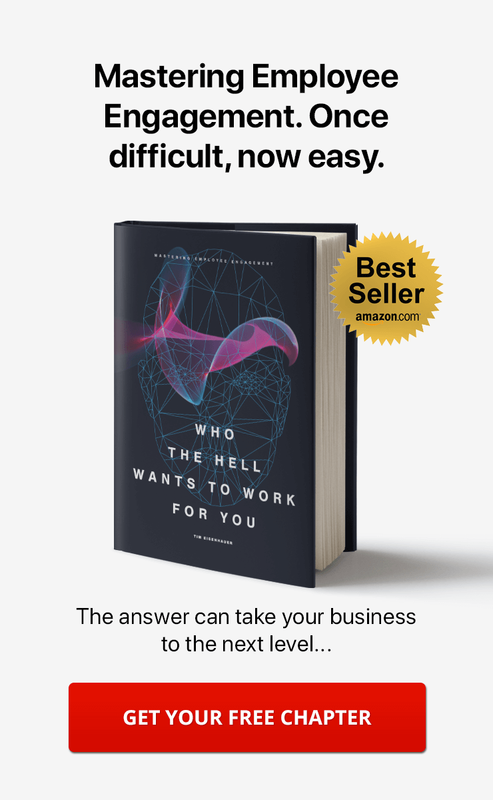 Knowledge is your company's primary competitive advantage, born of experience and unique insight. It also identifies and addresses specific market gaps and questions from customers and employees. A company knowledge base can function like a repository, containing critical information for the daily functioning of your business, as well as its long-term success. It provides an effective way to store important information regarding your customers, employees, products, and services. 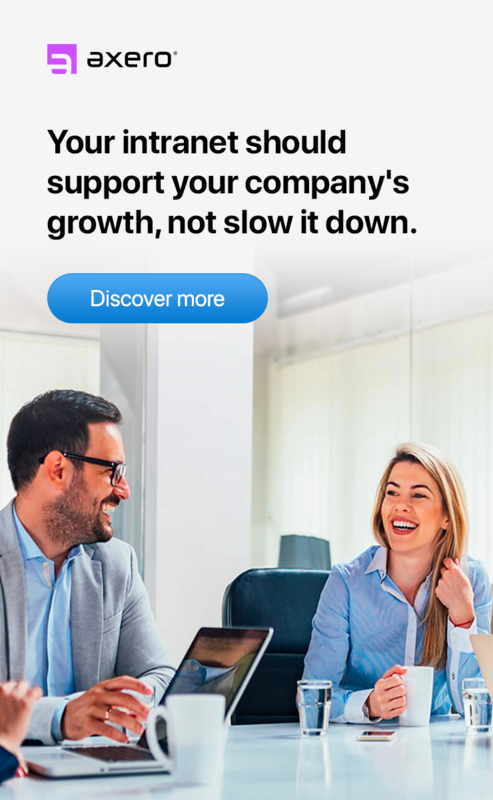 It helps employees access important information to address customer service issues, resolve problems, and gain insight for workforce collaboration. You can increase efficiency and productivity through your online company knowledge base because employees can pull information from one location. 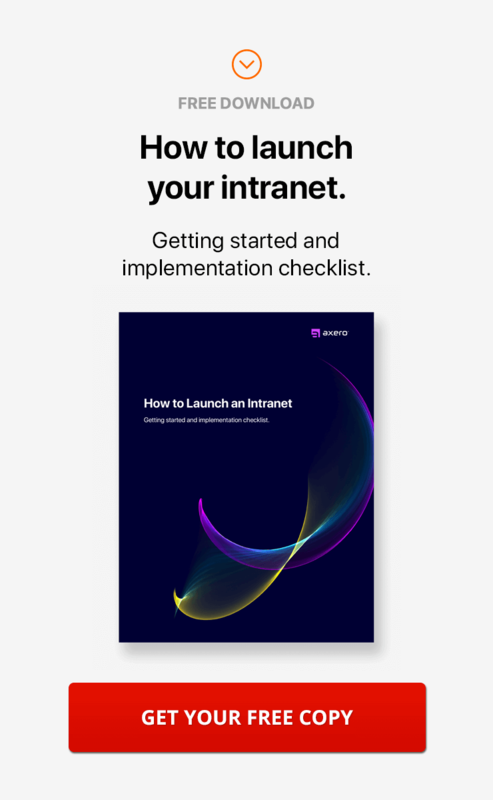 When you use social intranet software as a knowledge management solution, you can capture information, utilize data and insight, and enhance the support you offer customers. This leads to greater customer satisfaction and retention, improved profits, and better employee and customer morale. You will also see benefits across your organization from increased efficiency, smoother communication, and enhanced information flow. Here are 7 essential tips for creating the best online knowledge base for your company. 1. Capturing and reusing knowledge. When using a knowledge base, you'll take a knowledge-centered approach to customer support, employee training, and employee on-boarding. You'll also simplify many other processes that require information sharing by using online collaboration tools. Your company knowledge base is only as relevant as the information contained in it. To create a relevant online knowledge base, you'll need to add important information to it ... like frequently asked questions, important issues and topics, and all major guidelines and frameworks within your company. 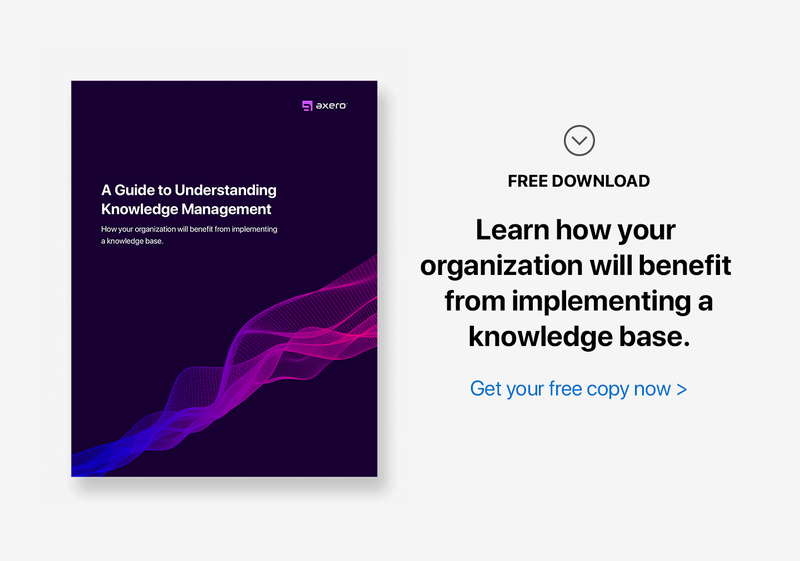 This knowledge-centered approach is designed to improve the efficiency of your support website ... and the methodologies and practices you use to capture, structure, use, and reuse knowledge will streamline your knowledge management capabilities. 2. Address relevant issues for your team. Do your employees face similar issues and concerns with customers? If so, provide that insight and experience on your online knowledge base. Building a knowledge base works best when you create and document the solutions to any issues that arise. Your company knowledge base must also be regularly updated or your employees will not get sufficient value from it. It needs to have new insight and data when there is new information available. As employees interact with the knowledge base, they can continuously review information and add feedback. If there are mistakes or inaccuracies, they can update the content or bring it to the attention of someone who can address the concern. This approach ensures that knowledge is updated and maintained well, offering consistent value and insight. 4. Content creation and collaboration. Your online knowledge base enables your company to reach new audiences ... based on the content you create and share. You can create blogs and articles for marketing purposes. They can include video, images, multimedia, search engine optimization strategies, and other special features. 5. Social insight and sharing. Knowledge management software lets your employees add their insight within your private system. They can also share relevant information to customers externally using social share technologies. This enables you to continuously improve your customer service and employee knowledge. Knowledge management requires continuous improvement and processes to support improvement. Using social intranet software for your knowledge base makes it simple ... because employees no longer waste time looking for files or use various versions of documents. They are able to access all relevant information on any topic in one location. This reduces time spent responding to customer inquiries. When you grow and manage your company knowledge base, you can search for answers in a targeted and efficient manner. The effectiveness of your knowledge base is dependent on your company's ability to create, edit, and review content on a regular basis. 7. Creating a simplified, streamlined taxonomy. Your online knowledge base has to be easy to search and understand. It is important to have a streamlined navigation that enables you to collaborate easily so you can capture, share, and update information easily. This way, your entire team can review, access, and use this information at any time. When you build a knowledge base, it's important to keep these things in mind to ensure consistent responses to customer inquiries, consistent employee training, and consistent collaboration among your employees. It is also very important that you stay organized and empower your staff to add information, review content regularly, and update information so it is easy to navigate and understand. A well-organized company knowledge base will save your organization money by reducing the time spent trying to find information. An online knowledge base is one of the most cost-effective support channels because it gives customers easy access to information that would otherwise require contact with the company's staff.